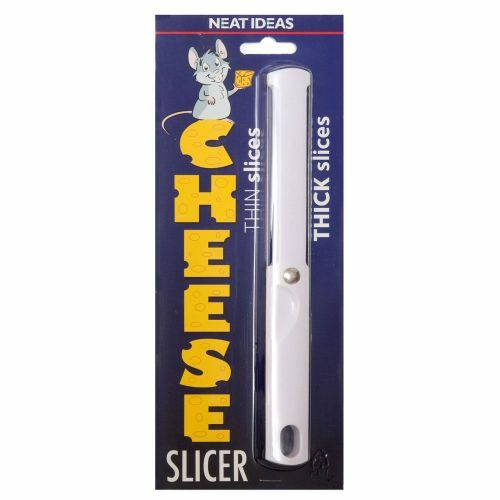 Creates Thick and Thin Cheese Slices. 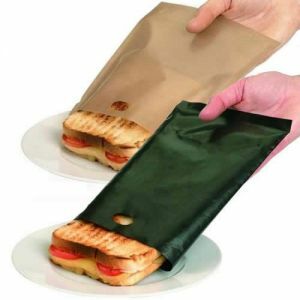 Easy & quick to use! 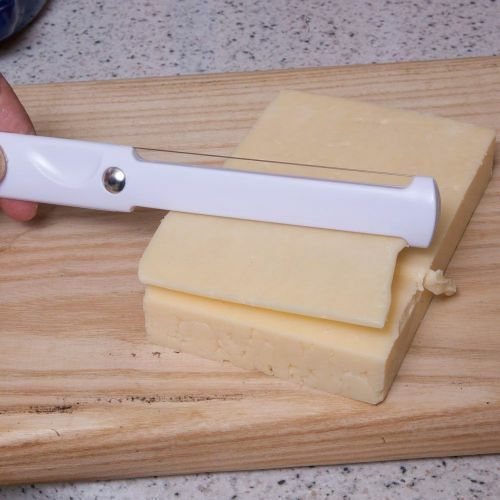 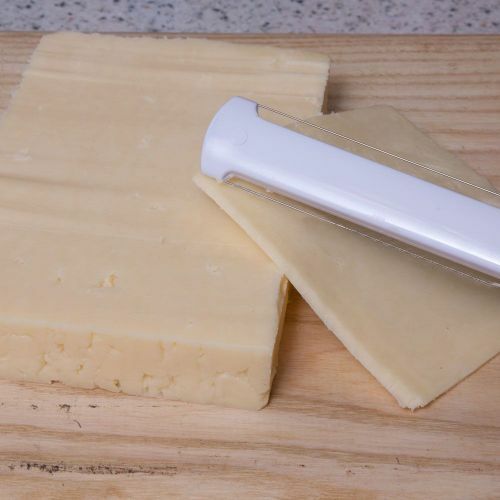 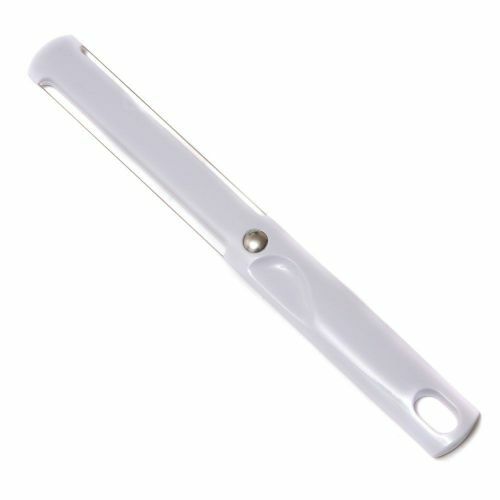 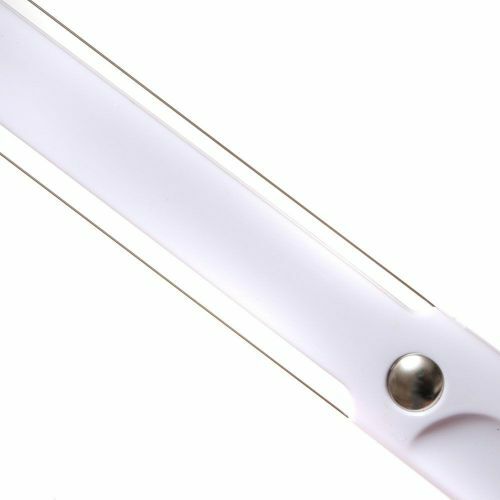 The Thick 'N Thin Cheese Slicer Creates Thick and Thin Cheese Slices. 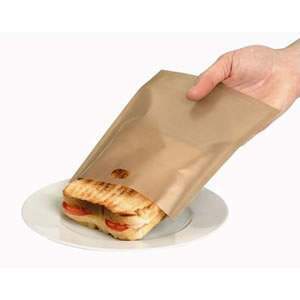 Essential for every kitchen, so easy and quick to use!